I don’t use Google Chrome so much because I am firefox user, but sometimes I need to use Chrome for extensions. 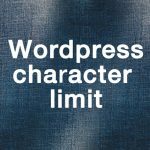 Google Chrome is slow, and there are some personal information protection is loose. So, I use ungoogled chromium. 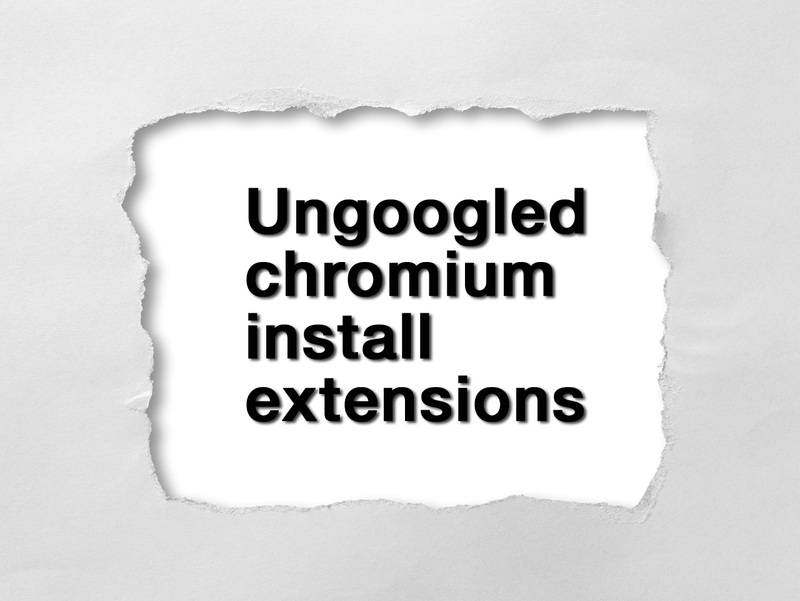 The problem of ungoogle chromium is that is not easy to install extensions. In this article, I’ll show you how to install plugins. This article is according to the under link. 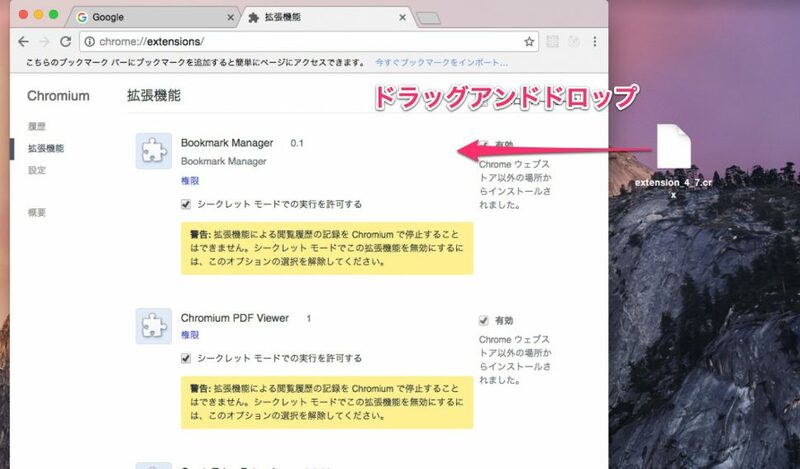 Load the file into chromium and install it. 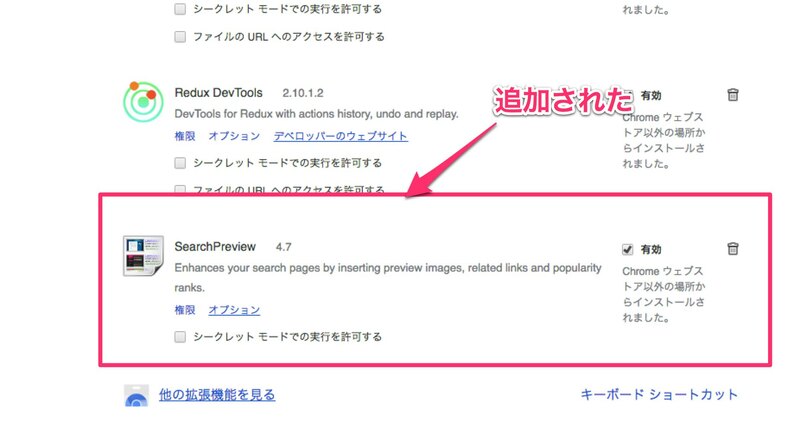 We try to add extension that is named SearchPreview. Let’s add extension that is named SearchPreview. 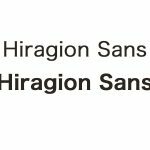 At first, you go to the Chrome store. And make the extension download url. In general, extension download url is this. 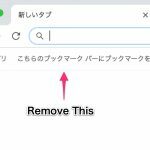 Important part is this [EXTENSION_ID]. You put the id of extention here. 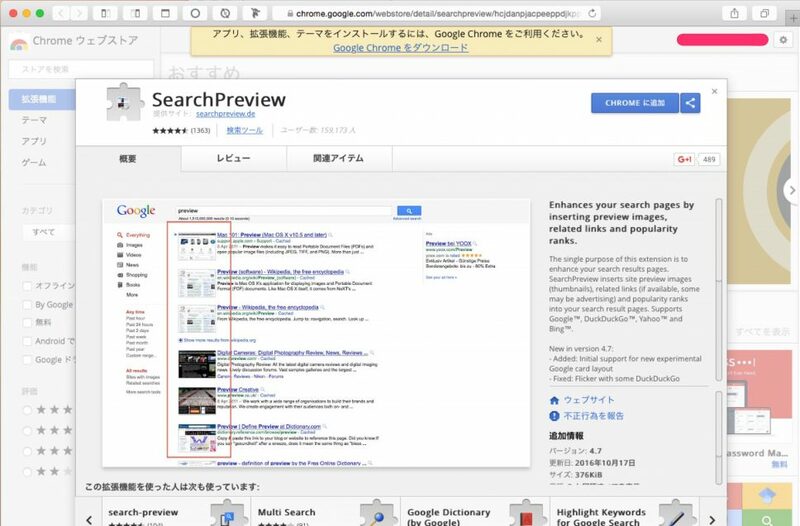 In this case, SearchPreview extension id is this. 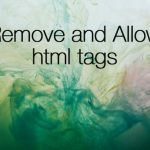 The extension id is in the store URL of each extension. So, SearchPreview extentsion download url is this. You insert the url in the browser and press enter, downloading of extension would start. 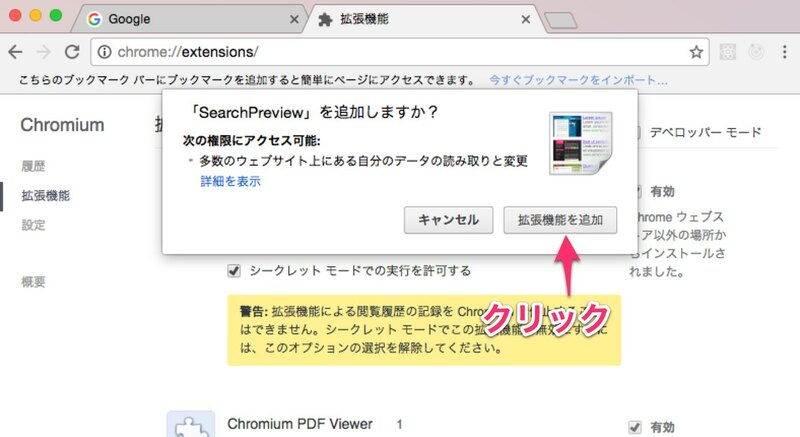 Launch Ungoogle Chromium and access to the next URL. Or Choose “Chromium” -> “Preferences …” from the menu bar. Select “Extensions” from the left menu. 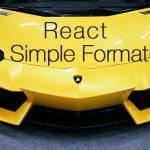 Drag and drop the downloaded crx file to this page. Since you are asked for confirmation, press “Add extension function”. Something extra, it looks like this when I use it. the search result of google with site preview. Certainly it is needs many steps, but you can do it. does not work as of v 67.
so the .crx file will download over and over with each attempt to open, drag and drop, etc. and the error message is displayed each time. 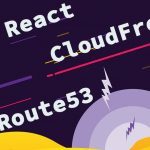 OK, I tried to it and solved the problem of v 67. In the Extension configure page, You would activate the “developer mode” and drag and drop .crx file. I think that installation of extension will succeed. English 日本語 Abstract Hello everybody, it’s candle. 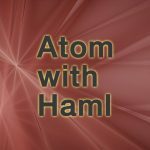 In this time we will write haml with Atom. 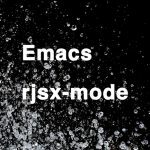 I’m coding with emacs for all time. but sotimes I use atom. 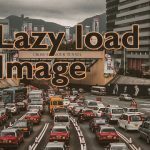 When I open a haml file, there is no coloring and syntax, I try to add plugin. Premise You have Atom editor. Abstract Hello everyone it’s me candle. 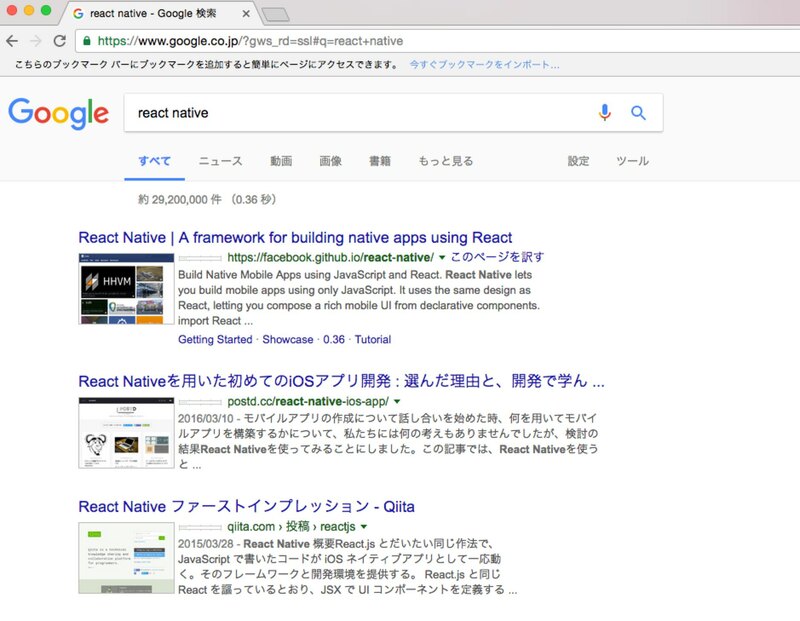 I usually use Safari. Sometimes using Google Chrome, I forget how to turn off the bookmark bar. First I will write two important things. 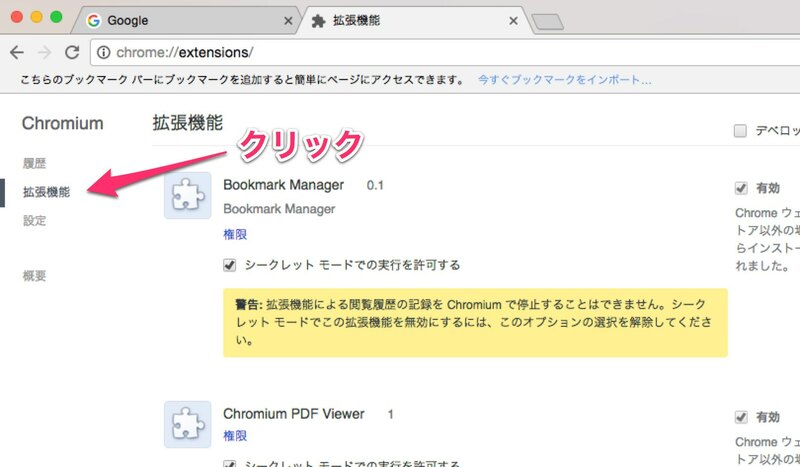 Google Chrome 70 turn off the book mark bar by default. 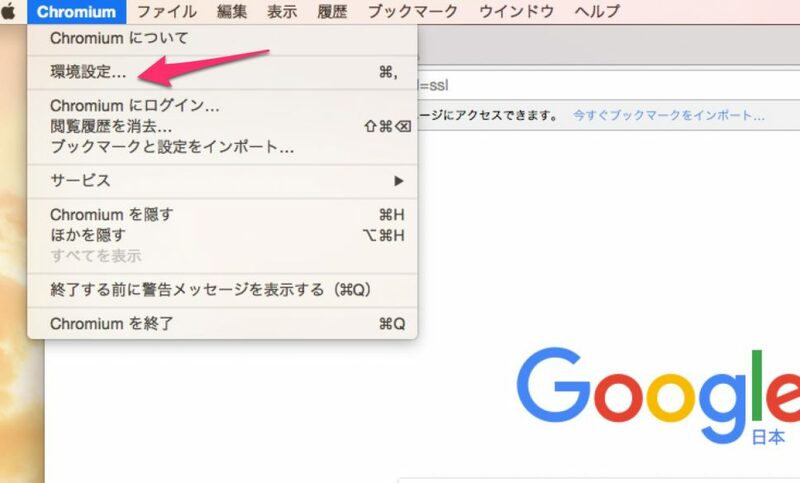 In the top page of Google Chrome 70, the bookmark bar is definitely displayed Condition You use Google Chrome Turn off it Open Google Chrome, choose “Settings” from the menu icon in the top right. If you turn off “Show bookmarks bar” in the second “Design” area from the top, bookmark bar disappears. It’s over Conclusion Simple is best.